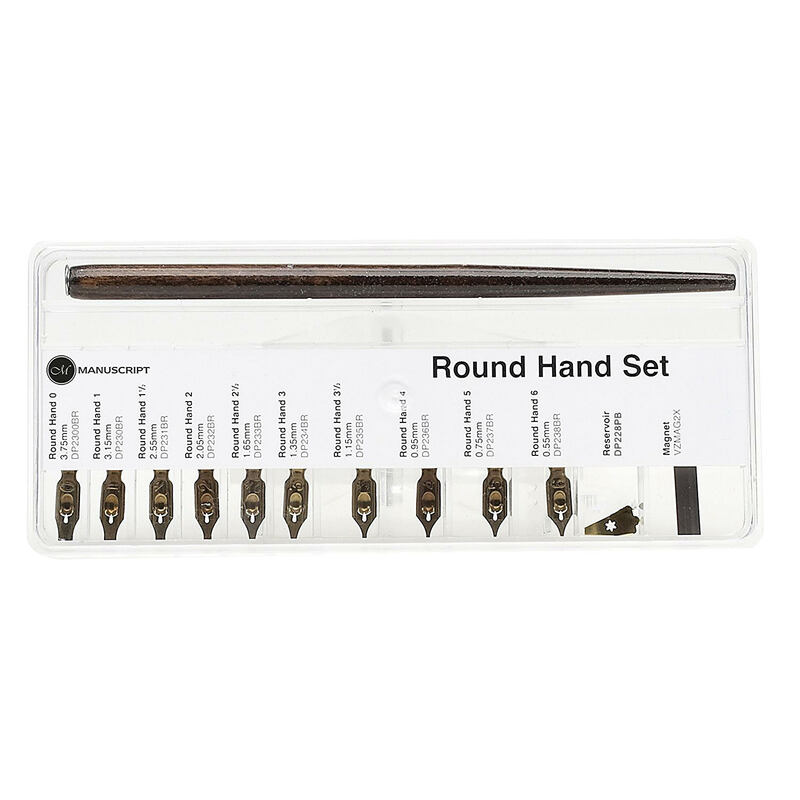 Manuscript’s Round Hand set offers a complete set of Bronze finished Nibs and is a delightful addition to any Calligrapher’s collection. 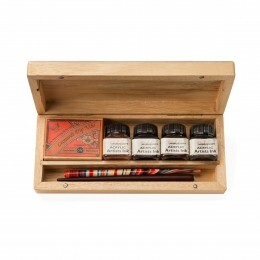 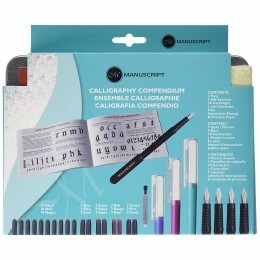 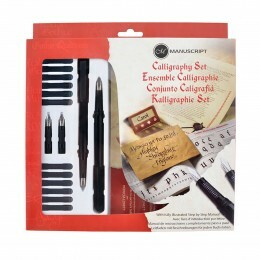 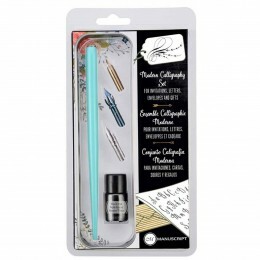 The specialist product is not only attractive but most importantly it offers all of the nibs that you will need to construct calligraphic writing styles such as Round Hand, Gothic and Uncial and all in one storage case. 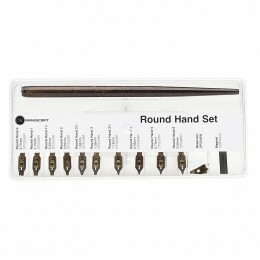 10 Bronze Round Hand Nibs. 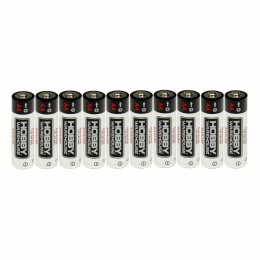 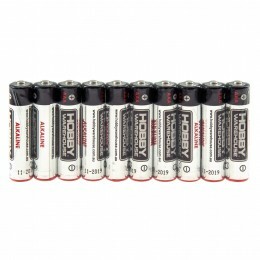 Sizes; 0, 1, 1.5, 2, 2.5, 3, 3.5, 4, 5, 6. 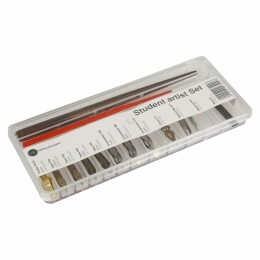 2 Reservoirs (Polished Brass finish).